Novak Djokovic continues his build up to Wimbledon by taking on American Donald Young in the quarter-finals of the Aegon International at Eastbourne. The Serbian was a 6-4 6-3 winner against Vasek Pospisil - a former Wimbledon quarter-finalist - in the second round but has struggled for much of the year and is the 13-2 fourth favourite to triumph at the All England Club. Djokovic has been seeded second at Wimbledon, so cannot play Andy Murray until the final and will not face Roger Federer or Rafael Nadal until the semis. All of the big four have raised question marks with some of their performances this year and bet365 offer 14-1 that they all reach the semis. Federer - fresh from last week's triumph at Halle - is the 9-4 market leader, with Murray 4-1 and Nadal 5-1. 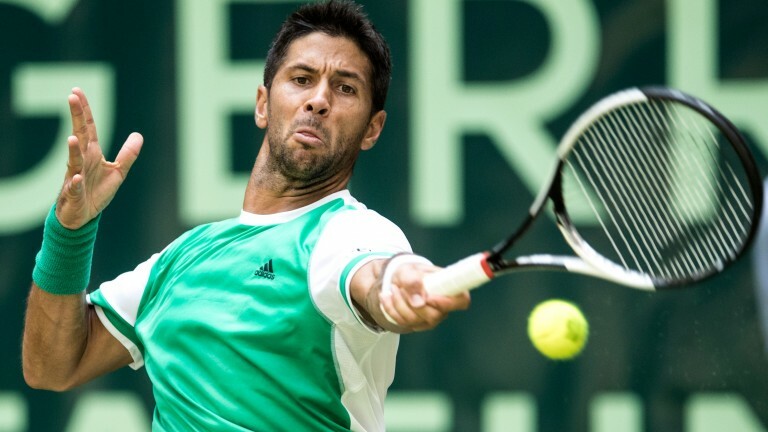 Fernando Verdasco can advance to the semi-finals at the Antalya Open by justifying favouritism against Adrian Mannarino. Over the years Verdasco has improved his game on grass. He was a Wimbledon quarter-finalist in 2013 and has the game to defeat Mannarino. The Spanish left-hander has dominated the two previous meetings - winning 6-0 6-2 6-2 at the 2009 Australian Open and 6-1 6-2 6-2 at the 2010 US Open.